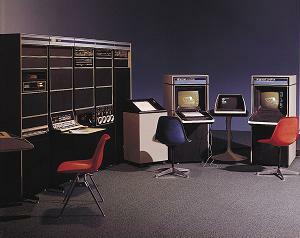 The PDP-15 was DIGITAL's last 18-bit computer system and the only one implemented with integrated circuits. The new machine was faster and less expensive than its predecessors and had the added sophistication of a separate I/O processor to the CPU. Over 400 of these machines were ordered in the first eight months of production.